PLUSCO 138 is a premium Drill Pipe & Tool Joint Compound With Biodegradable Base Carrier formulated to meet the environmental concerns of the complete drill string without compromising product performance. PLUSCO 138 is petroleum hydrocarbon free and contains biodegradable synthetic base grease that will not harm or result in contaminating the rig site or the environment. 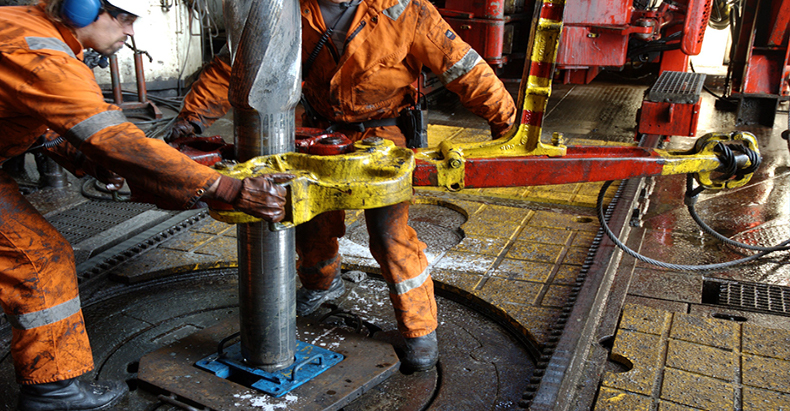 PLUSCO 138 is a high temperature extreme pressure compound designed to protect the drill string under adverse drilling and clown-hole conditions. It will not dry out under high temperature, down-hole conditions and decreases the possibility of additional down-hole joint make-up during adverse drilling conditions. This environmentally safe tool joint compound provides consistent joint make-up and breakout conditions, within API and IADC recommendations. PLUSCO 138 Drill Pipe & Tool Joint Compound With Biodegradable Base Carrier contains a generous portion of high-grade copper flakes. That providing a durable coating of copper film, which protects against galling, seizing and tool joint thread wear. PUSCO 138 Drill Pipe & Tool Joint Compound With Biodegradable Base Carrier is recommended where environmental considerations are uncompromising and where lead free compounds are mandated. PLUSCO 138 Drill Pipe & Tool Joint Compound With Biodegradable Base Carrier can also be used on tubing line pipe, production string or as a safe alternative for API 5A3 compounds. This environmentally safe tool joint compound is also recommended for water well drilling.